David Livingstone Academy is a private Christian primary school located on the campus of the David Livingstone Memorial Church, the first Presbyterian church planted in the country of Zambia. 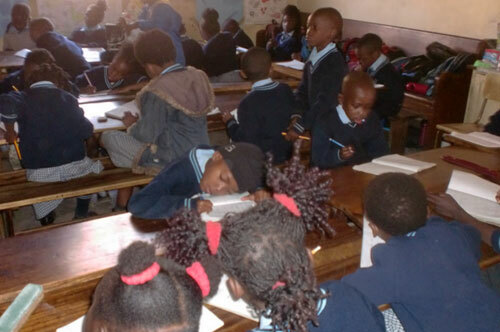 David Livingstone Academy is a Preschool through Grade Seven educational facility. Along with all required subjects is a first class understanding of the Bible and the significant tenets of the Christian faith are incorporated into each students education. While maintaining a strong emphasis on academics, a student's character is of great importance. The language department offers English, French, and Tonga languages. The academy facilities include a complete computer lab and Wi-Fi Internet access. David Livingstone Academy is growing Africa's leaders of tomorrow.